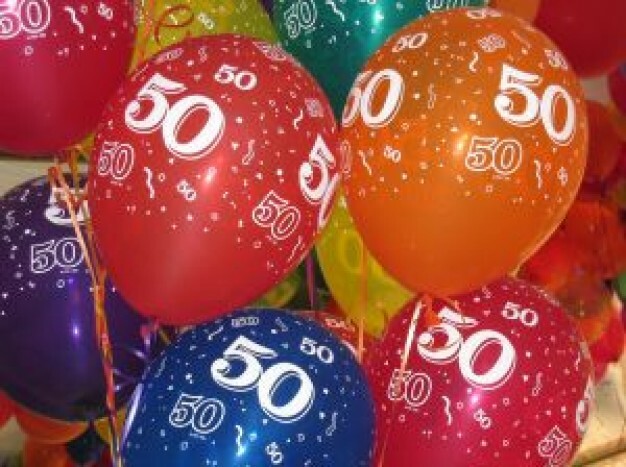 This month sees 42 Worcester hold its 50th event since its inception in March 2011. The event will take place at 42’s home venue of Drummonds on New Street in Worcester’s city centre. Hosting this momentous event on September 30th 2015 will be Andrew Owens. This is sure to be a fantastic evening of spoken word not to be missed. Performers include: Alison May, Suz Winspear, Nina Lewis, Polly Robinson, Kevin Brooke, Leena Batchelor, JD Grant, Io Osborn, Chardonnay Jade, Timothy Stavert, David Wallbank, Kieran Davis, Sarka Seborova, Dan Hurrell, Liam Cortintias & Matt “Burns” Maxwell.